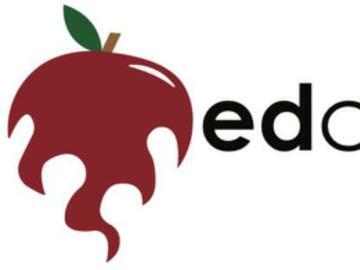 Edcamp Philly - Organic, Free-Range Professional Development. This free event is open to all interested in education. Teachers, parents, students, administrators, professors, and everyone in between are welcome to attend.